Join Us … Best-Selling Author Mel Robbins and Wild and Wise Founder Christa Thompson as We Share the Real-Tips and Strategies That We’ve Used to Create Passion-Fueled Lives, Success-Full Businesses, and Unstoppable Focus and Freedom! I Need This. Sign Me Up! *I will never spam, rent, or sell your information. 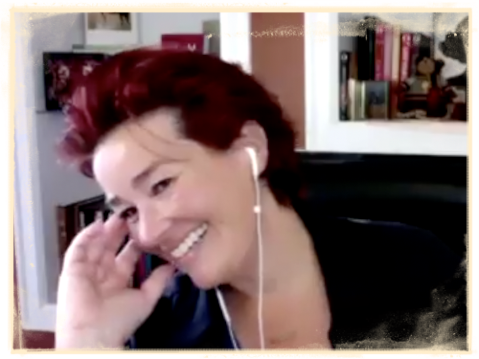 Founder of Wild & Wise Women, the Facebook Community That’s Nearly 300,000 Women Strong, Leader, Certified Coach and Mentor, Business Builder and Influencer. Have You Ever Wanted A More Passionate, Purpose-Driven Vision for Your Life… But You Don’t Even Know Where to Start? And so much more… but only if you sign up and show up! 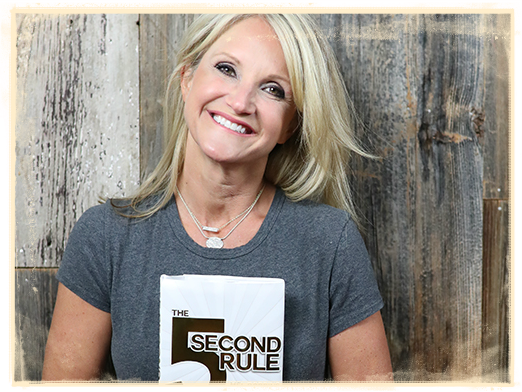 “Thank you Mel Robbins – #5SecondRule for talking about my area of stuck-ness. “Christa, You have changed my life!! Thank you!! You gave me what I need!! You’re fabulous!! Passion-Fueled Life of Your Dreams. Click Now to Get Instant Access to the Tools, Tips, and Inspiration You Need to Wake Up Your Life! This is only being offered for a limited time so take action NOW.